It is the sense of tranquility that invades us when we look at the ocean that invites us to want to enjoy it every day. That is why many clients demand properties with panoramic views of our warm Mediterranean Sea. Pure Living Properties offers you the properties with the best sea views. Exclusive designed villa in a fantastic location with views towards the Mediterranean coast, Gibraltar and Africa. 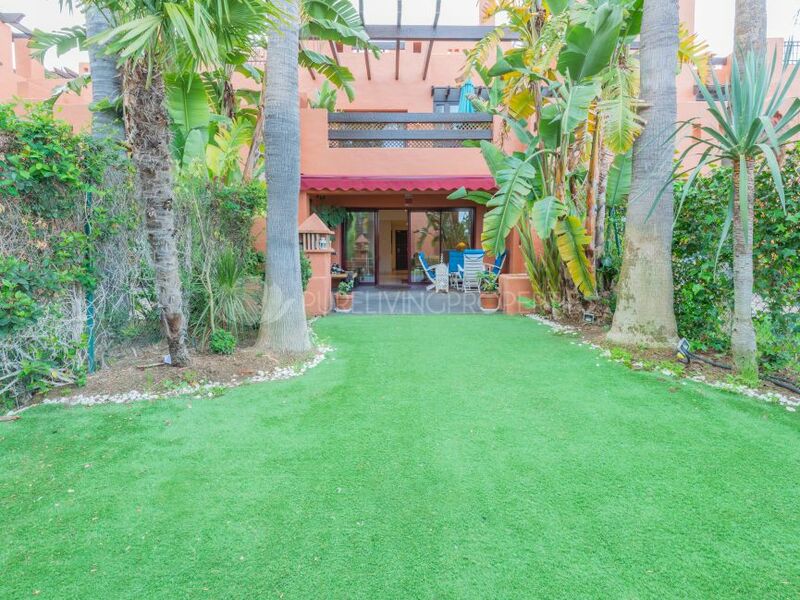 Beautiful townhouse located in the lovely urbanization Forest Hills in El Padron, Estepona. Spectacular villa in need for renovation located in the New Golden Mile, Estepona. Beautiful recently refurbished three bedroom apartment in Pueblo Golf, Nueva Andalucia. Corner apartment located in the luxury urbanization El Dorado, Nueva Andalucia. 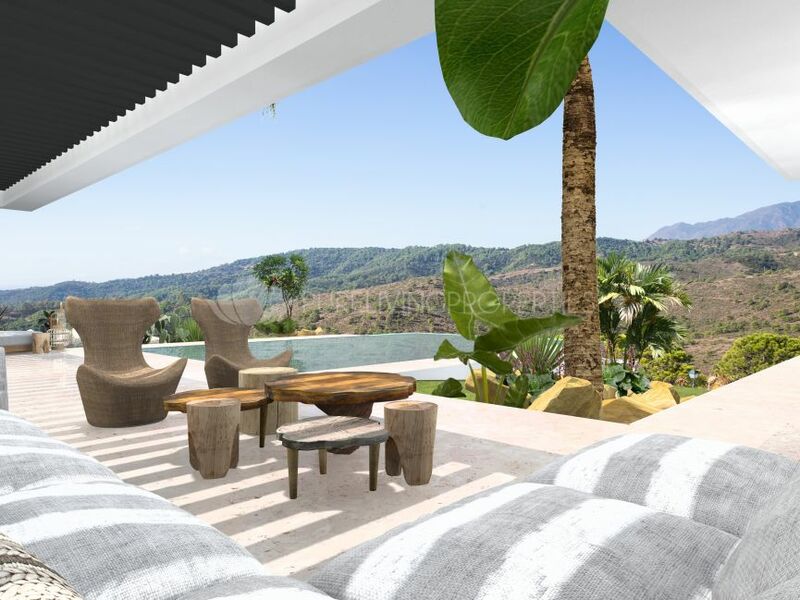 Modern villa with views in the heart of Nagüeles. Exclusive villa with spectacular sea views. Exceptional villa located in the heart of Nagüeles. Special townhouse located in Altos de Puente Romano.